Would recommend this company, great service. Brockwell Park is a large South London green space situated between Brixton, Herne Hill and Tulse Hill. The park is home to the Brockwell Lido, as well as Brockwell Hall. Other attractions include tennis courts, a BMX track, cricket nets, and a miniature railway. 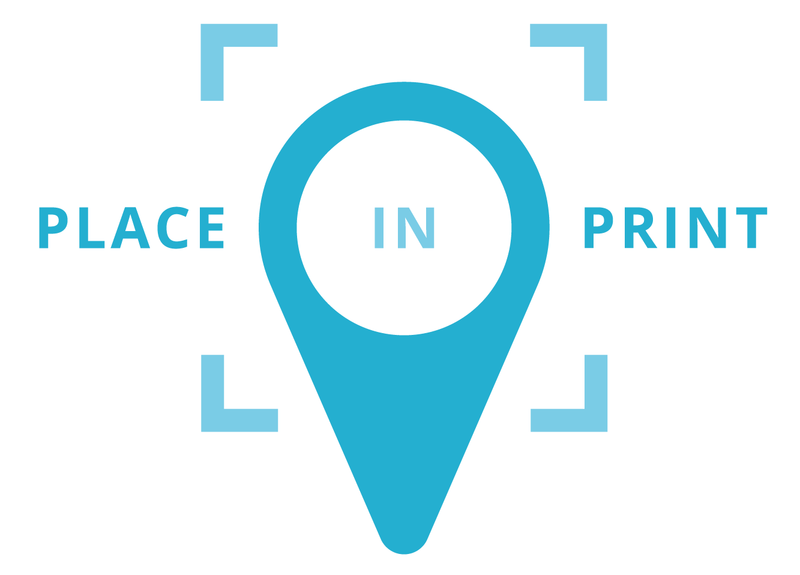 In 2015, Place in Print was commissioned by the Herne Hill Forum to produce a new set of artwork to be displayed on lamppost banners around Herne Hill in South London. This print is of one of those designs, just at a smaller scale! 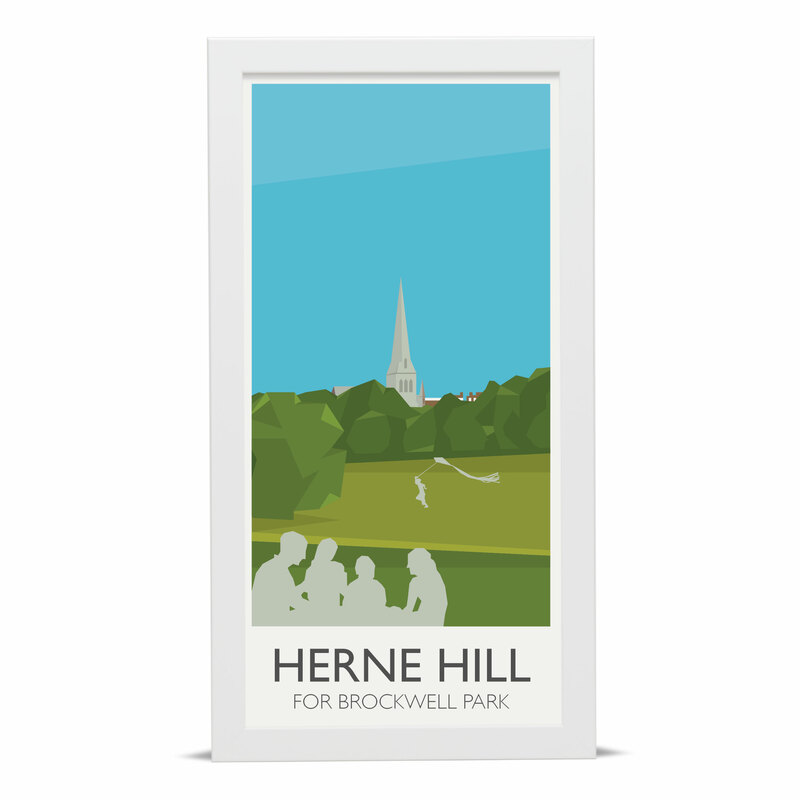 A great way to celebrate Herne Hill. The simplistic view captures the essence of the place, and the title below the image is similar to that seen on vintage railway posters. Available for a limited time, and framed in a choice of a black or white frame.